Copper milling can be very difficult, especially when it has not been alloyed. AT Precision has a great deal of experience milling copper components. We provide custom copper milling services for companies worldwide. 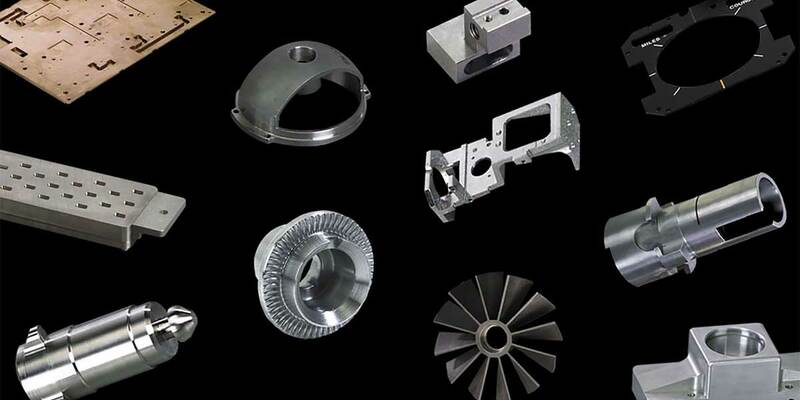 Several of our customers' parts are made from OFE copper requiring close tolerances and good surface finishes. For copper milling pricing, please share details about your project with us. We will provide a no-obligation quotation as quickly as possible.